Interior dimensions of the foot. Length in millimeters. 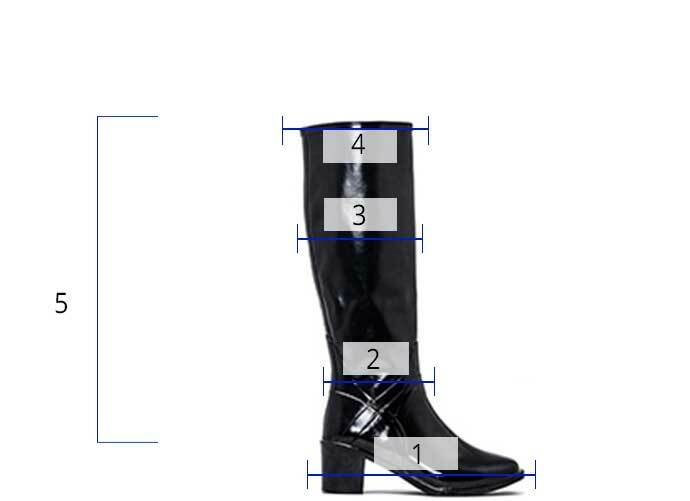 These dimensions regards all 8 models. 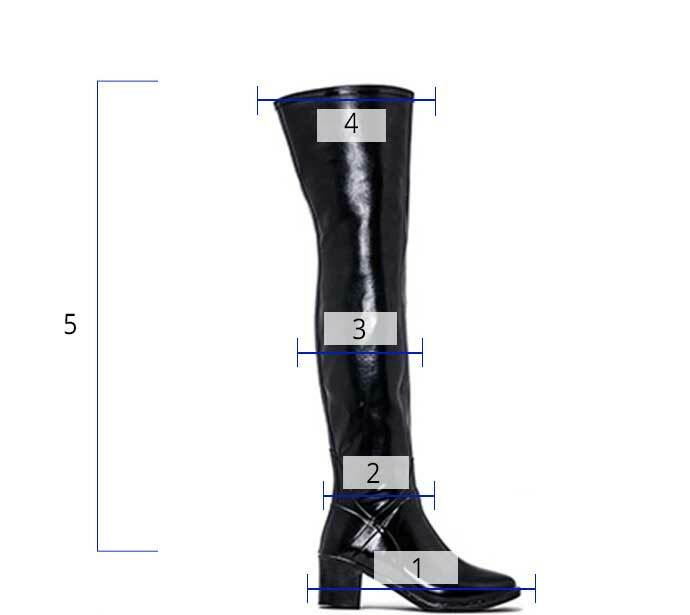 ACQUO boots are slightly long in the foot in the bigger sizes. 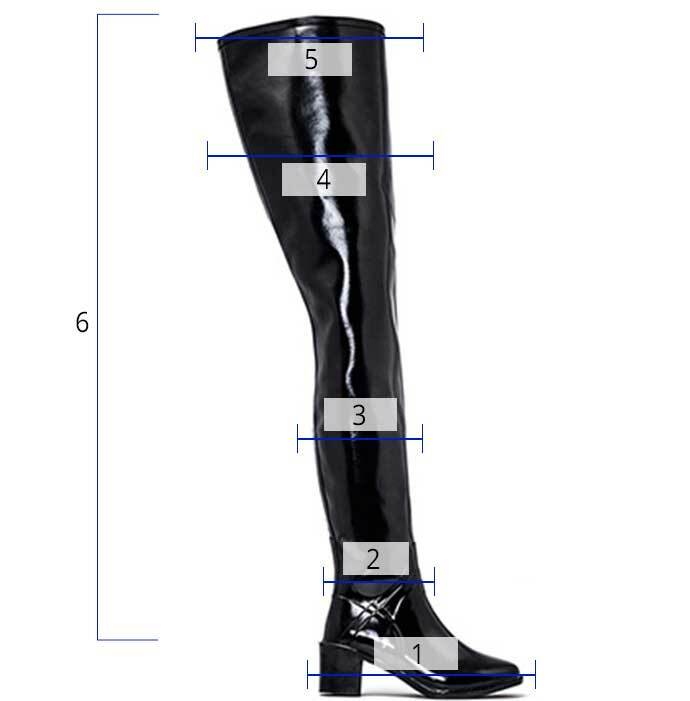 If you hesitate between two sizes, and your normal size is between 42-46, we suggest you choose the smaller size. 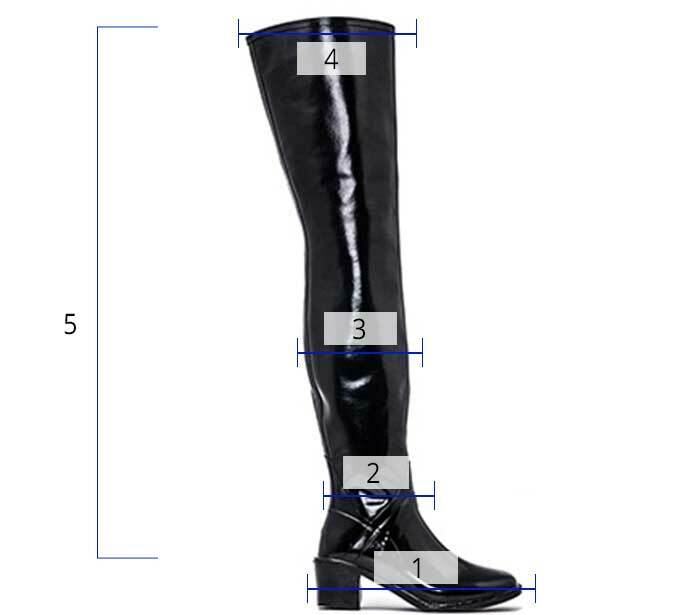 If you choose the bigger size the foot part of the boot will be a little big but on the other hand we provide you with two pairs of inner soles for free for every pair of boots.